Follow the link to order your Plymouth New Hope Little League apparel. All orders will be printed on demand and delivered to the concession stand at Zachary Play Fields. 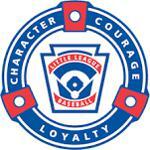 Plymouth New Hope Little League has leagues for all skills levels for players from 6-12 (Rookie, Minor, Major Leagues) . PNHLL Misson: Little League is a program of service to youth. It is geared to provide the outlet of healthful activity and training under a good leadership in the atmosphere of wholesome community participation. It is dedicated to helping children become good and decent citizens. It inspires them with a goal and enriches their lives towards the day when they must take their places in the world. It establishes the values of teamwork, sportsmanship and fair play. What is my child's Little League age? Click the link above to connect to the Little League website for quick calculation. Plymouth New Hope Little League is thrilled to announce that we have been approved to expand our boundaries in to Maple Grove and other surrounding areas. 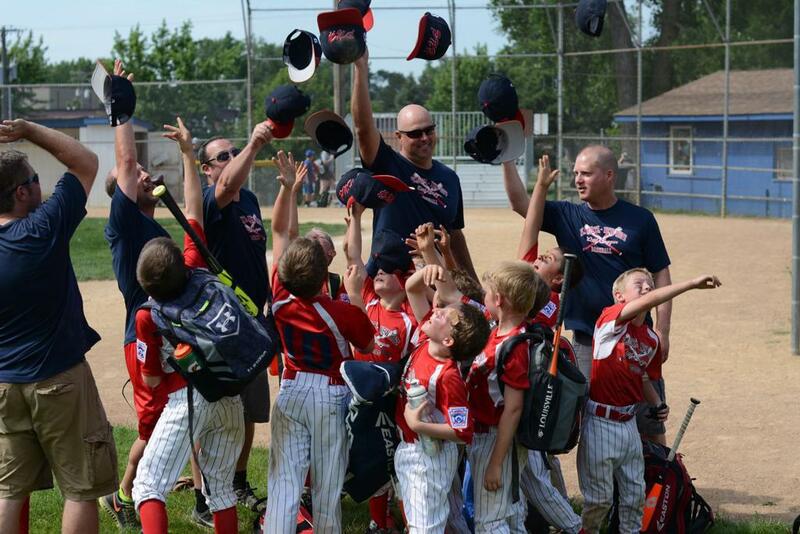 We are so excited for the opportunity to invite more families to enjoy Plymouth New Hope Little League. This is a great win for the PNHLL community and will allow many children in the city of Maple Grove and Maple Grove schools to join our league without having to complete a waiver. We hope that you continue to be proud participants of our league and invite your friends and neighbors to join us! ©2019 Plymouth New Hope Little League / SportsEngine. All Rights Reserved.